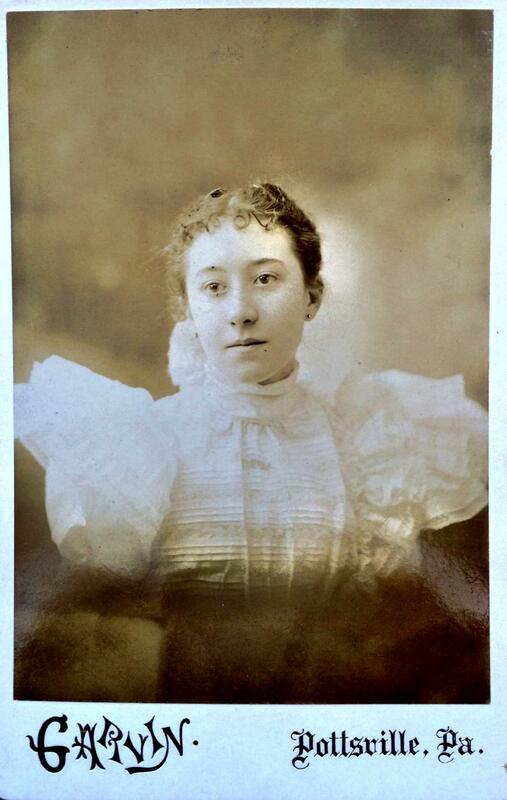 Comments: Theresa Dotterweich Scherzinger (Nee: ) | Pottsville PA United States | 1851-1900 | Comments: Found in an antique store in Gettysburg, PA. She actually looks to be between 12 and 18 years old. Im not related to her & havent been able to trace her or descendants. "Theresa Dotterweich Scherzinger" is written on the back in pen.